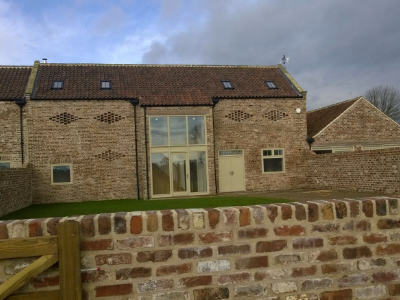 Barn conversion to 3 dwellings. 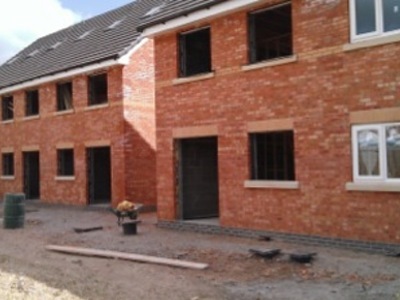 New build of 5 semi detached and terraced houses. 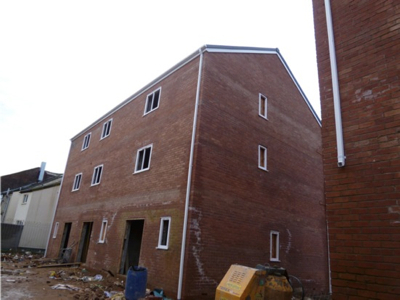 New build 4 terraced houses. 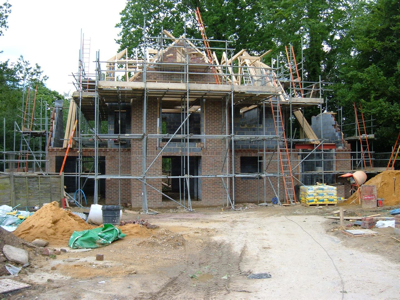 Building site located in Wallingford, Oxfordshire. Funded by our lending book, in stage releases. 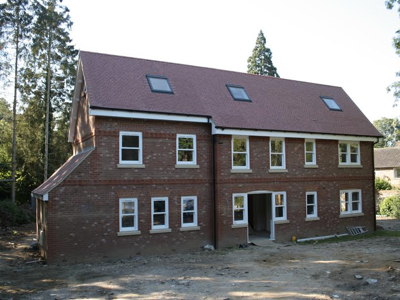 Former Police station, conversion and new build residential. 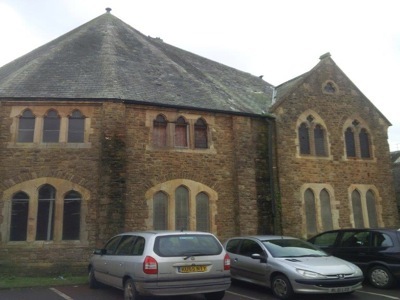 Former Church conversion to 2 residential units. 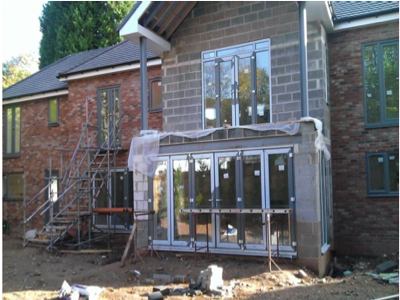 2 New Build Detached Houses. 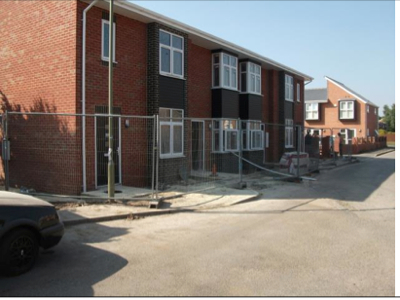 New build of terraced houses. 6 houses in two terraces. 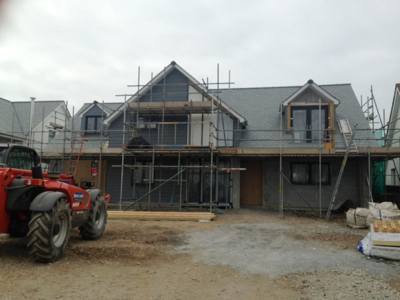 New build of 2 detached houses. 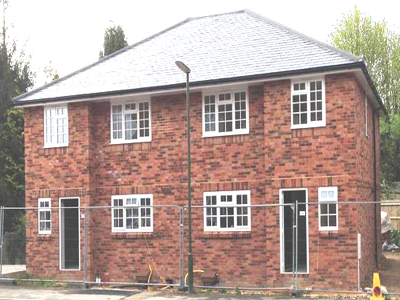 Site in Plaistow, next to a previously completed property. 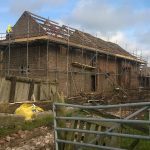 Build funded in advanced stage payments. 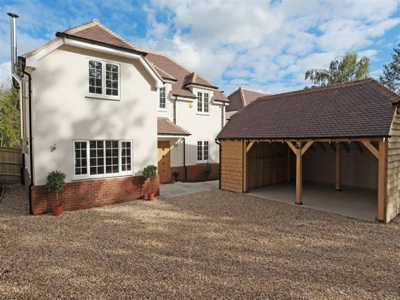 New build 5 bed detached house. Located on beachfront, Bexhill on Sea. Build funded from the ground up. 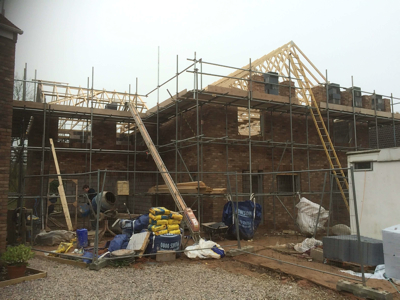 Site with planning for 4 detached houses. Located in Crawley Down, West Sussex. 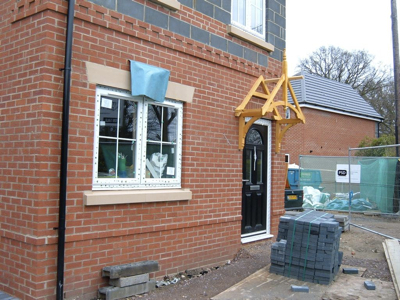 New build of pair of semi detached houses. Located in Pulborough, West Sussex. 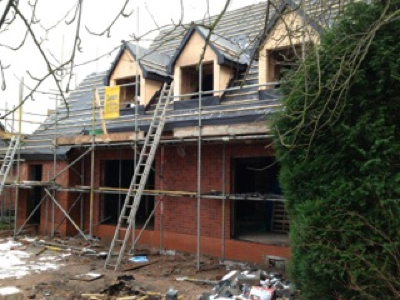 Build of 3 detached houses. 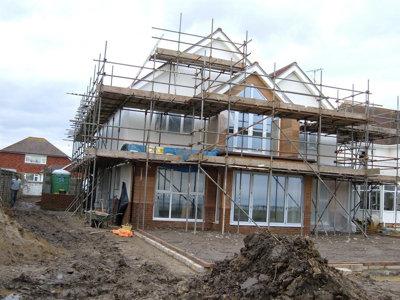 To be completed mid 2013. 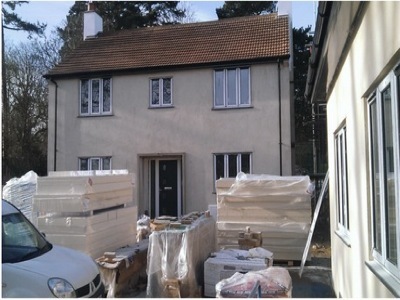 New build 4 bed detached house. Located in Urmston, Greater Manchester. 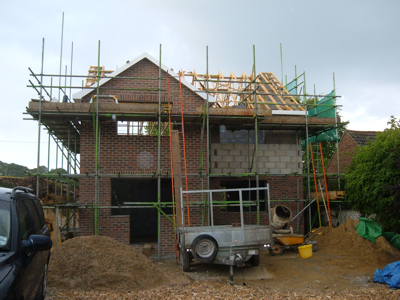 House to be completed 2013. Funded by our own capital in a series of drawdowns.